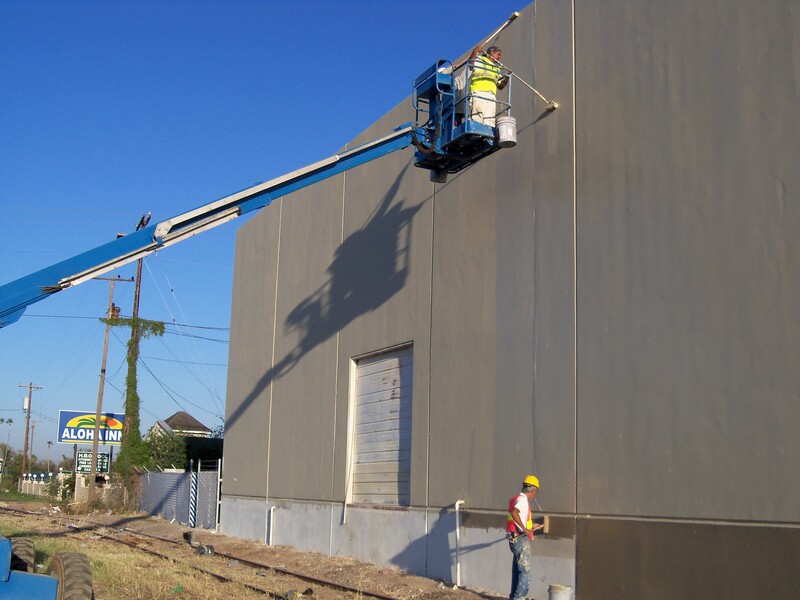 When you hire someone to enhance the look of your business, you want someone knowledgeable about commercial painting. You want someone that is as skilled and experienced at doing their job as you are at yours. With a crew that has over 20 years of experience that is exactly what you will get with us. Our painters can add a fresh coat of paint to spruce up your business while you concentrate on the things that are more important. We can give your business a whole new look in a matter of days. We provide our services valley wide. Contact us today for a free estimate. 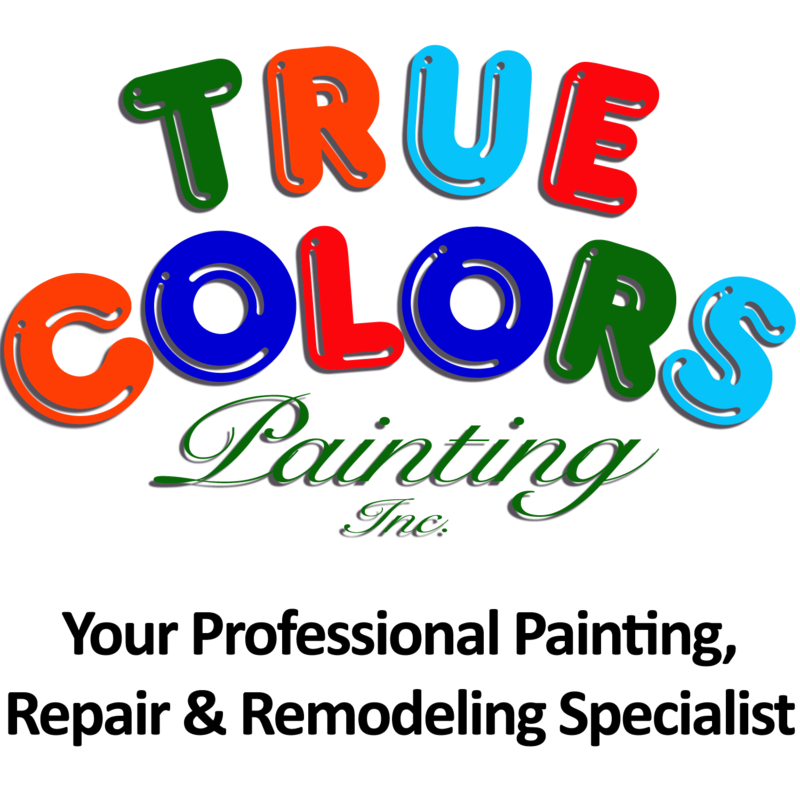 True Colors Painting has been serving the Rio Grande Valley, San Antonio and the State of Texas Since 1993.